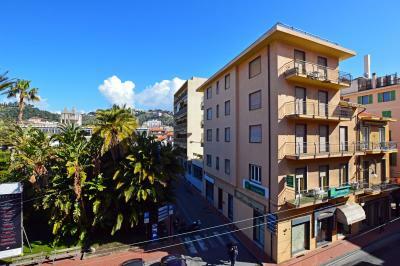 Apartment to be restored for Sale in Diano Marina. 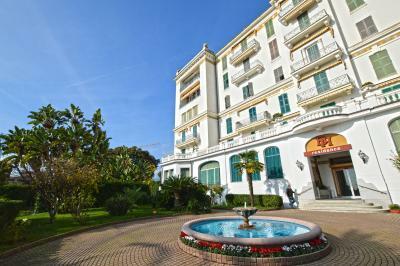 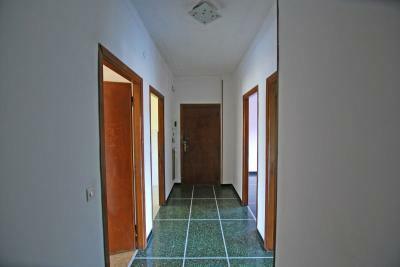 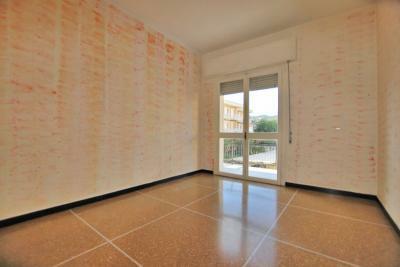 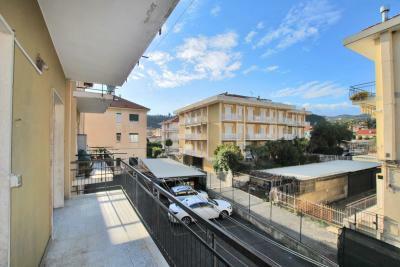 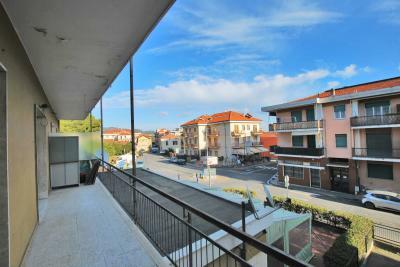 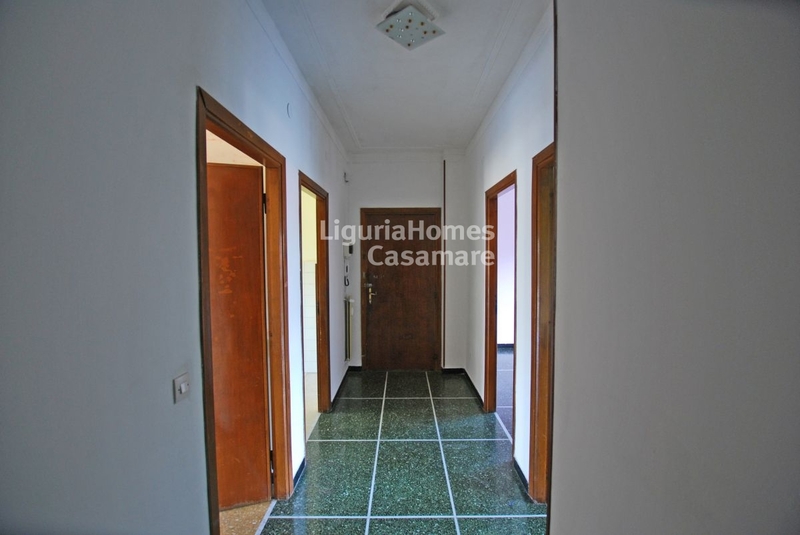 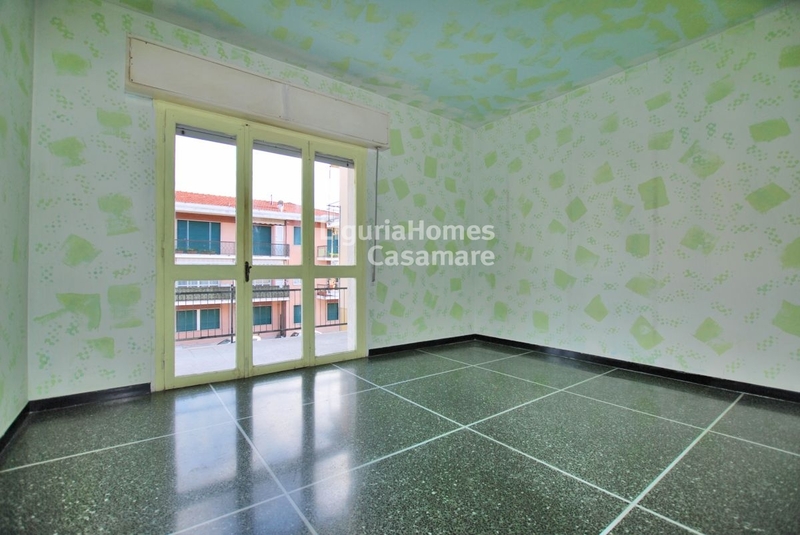 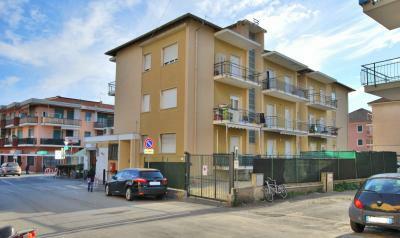 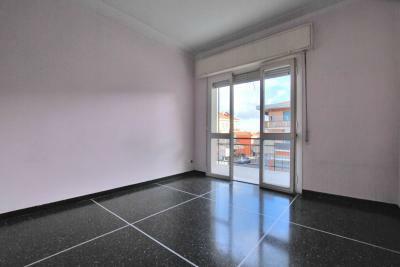 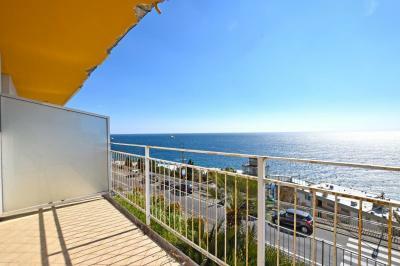 Diano Marina, just a few minutes from the sea and the center, Sale of Apartment to renovate with terrace and balcony. 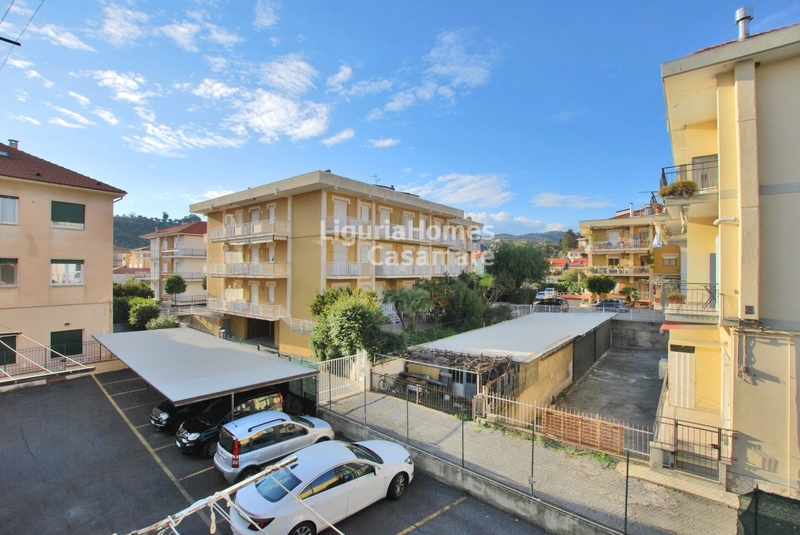 Located on the 1st floor of a condominium without a lift, the Apartment to be renovated is presently divided into the entrance, kitchen, living room, 2 bedrooms, bathroom, balcony and terrace. 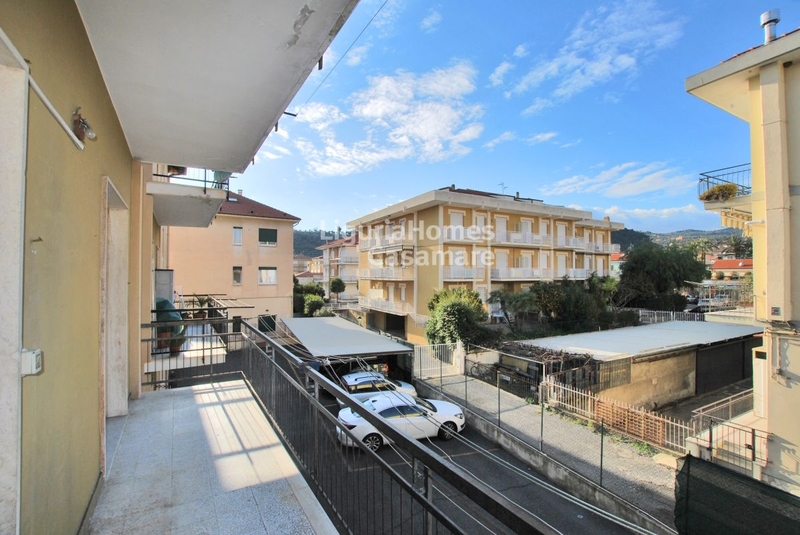 The Apartment to be restored for Sale in Diano Marina is perfect both as a first and second home thanks to its centrality.